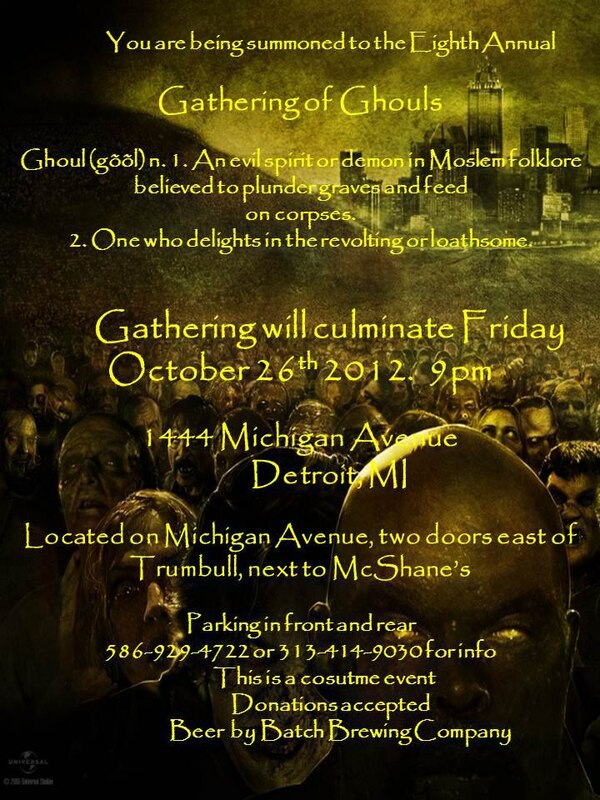 Positive Detroit: 8th Annual Gathering of Ghouls Is Tonight! Beer Provided By Batch Brewing Company! 8th Annual Gathering of Ghouls Is Tonight! Beer Provided By Batch Brewing Company!